As part of our artist spotlight series, we wanted to focus on talented artist Jacky Al Samarraie this month. We started stocking her gorgeous pieces a few months ago and they have already proved a big hit with Liverpool Gift Company customers. Her signature style is combining block colours against a stunning landscape, something which Liverpool architecture and monuments lends itself easily to. We stock a selection of her Liverpool themed coasters, table mats and have added a beautiful mug to the collection. We thought we’d show you a few of our favourite pieces of Jacky’s work, including one of the Liverpool Gift Company’s best sellers. Now’s the perfect time to stock up just before the big Christmas rush! 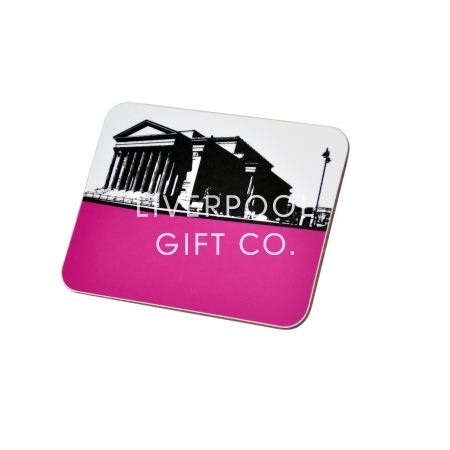 St George’s Hall is one of our favourite places in Liverpool, especially when they hold craft fairs in the main hall, so this coaster is top of our wish list! The bright fuchsia colour is the perfect shade to cheer up a coffee table too. Find the St George’s Hall coaster here. 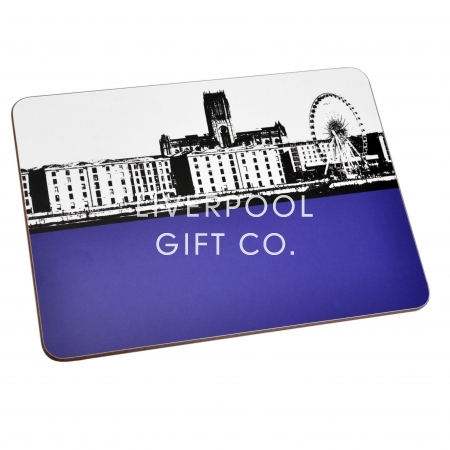 The iconic Albert Dock looks stunning on this table mat from the Cityscape collection. We couldn’t choose our favourite design so had to get each one for our dinner table! The big wheel and the cathedral in the background add the perfect detail to the print. The Albert Dock table mat is available here. A Liverpool Gift Company best seller! This vibrant mug is our go-to coffee mug after a hard day of work. 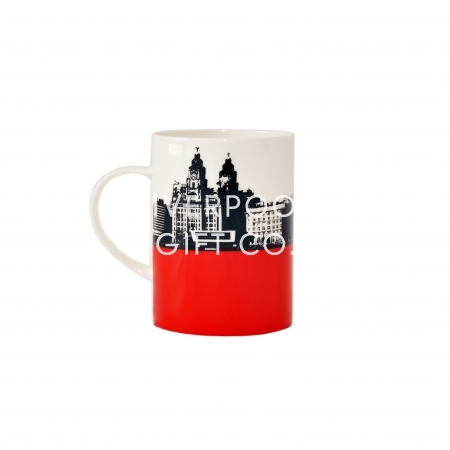 Not only is the bright red colour perfect for the Liverpool Football Club supporters in the house, but the mug is made from bone china so is lovely quality. Definitely a mug to add to your cupboard, find it here. 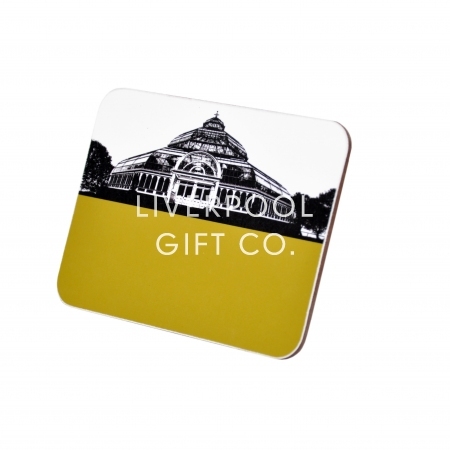 Another Liverpool favourite, the Palm House in Sefton Park, looks stunning on this mustard coloured coaster. Add this one to your set and you’ve got the perfect excuse to take 5 minutes to yourself and make a cuppa’! Get your Pal House coaster here. You can find all of Jacky Al-Samarraie’s gorgeous Cityscape collection here so let us know which piece catches your attention!